2017 has provided me with many things, not in terms of wealth or possessions but things that mean so much more. It has urged me to embrace the people who mean the most to me, to ignore the negative energy and to run with my full self towards the things that engage me and avoid the things make me feel trapped. I don’t make resolutions on New Year’s Eve. I don’t go out to a party. I spend a very quiet night at home with my dog. I make a tasty dinner for myself and enjoy some nice wine and reflect on all of the things I love and the few things that I barely survived. Writing my book was, by far, the thing I am most proud of. It was a daunting task that I saw to fruition. The story was a very worthy adversary but I put forth a solid effort and, in the end, I won the battle. Although I don’t make resolutions, I do make a vow to be the best version of myself and to give as much of myself as I can to those around me. It is a simple task and one I find easy to do. This coming year will also be the year I aggressively pursue a literary agent or publisher in the hopes of seeing my book in print. I am also set to tackle book number two (once football season is over!). May 2018 bring us all love, health and happiness. May those special moments and special people still be able to surprise us and remind us that each moment is precious. And may we give as much of ourselves as we can to those less fortunate. 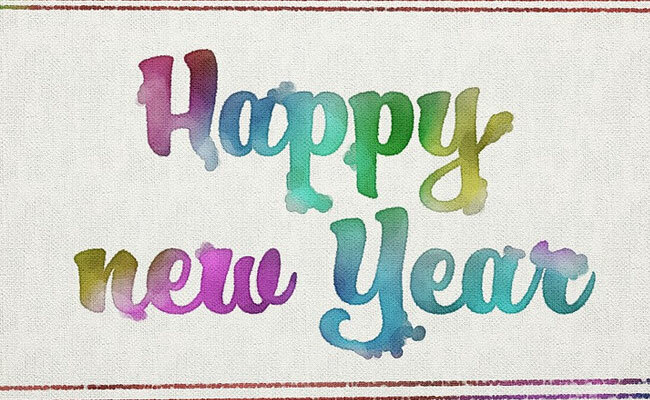 I wish you all a very Happy New Year and hope this will be the year that we all have the courage to hold on to the things that make us the happiest version of ourselves. Happy New Year, Jill. I need to clone myself for all the books I have lined up to read, yours included! All the best for you in 2018. I know what you mean…my Kindle is exploding! 🙂 Have a great evening! Happy New Year Susan. Looking forward to 2018 profundities. Happy New Year, Susan…I hope all of your hopes and dreams come true in 2018!